I recently took a trip to the Bayernhof Museum outside of Pittsburgh. 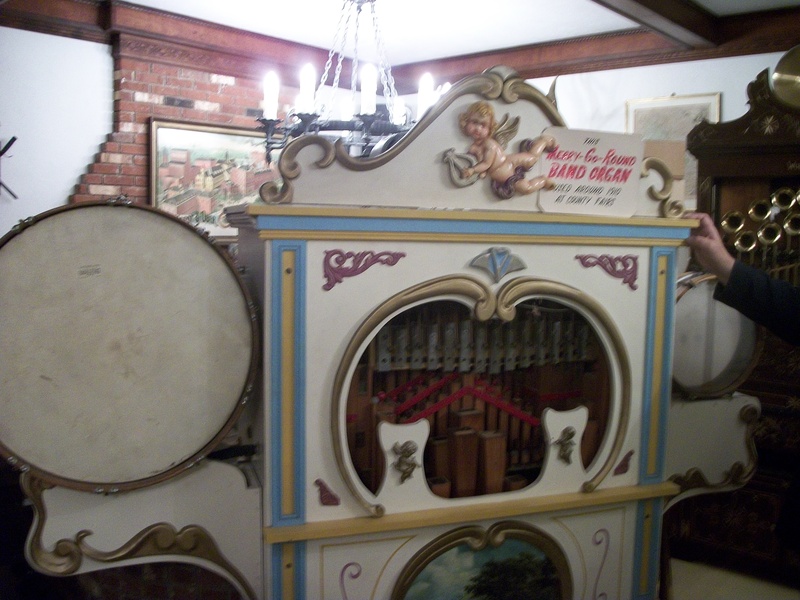 The Museum is located in a lovely old mansion and houses a eclectic collection of various musical machines and devices. Many of them dated as far back as the 1800s. I was given an amazing tour and there was something to see around every corner. There were even secret passages! The Bayernhof Museum is a very interesting place. Similar to our Museum, it is a place where you can learn a lot while having fun. The machines on display are so fascinating and whimsical. Especially the automated violins and the extremely ancient jukebox. What a fun trip!